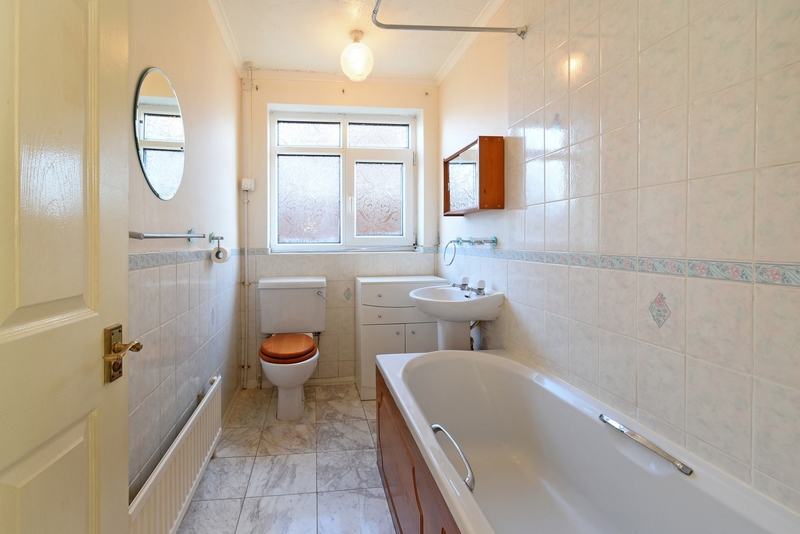 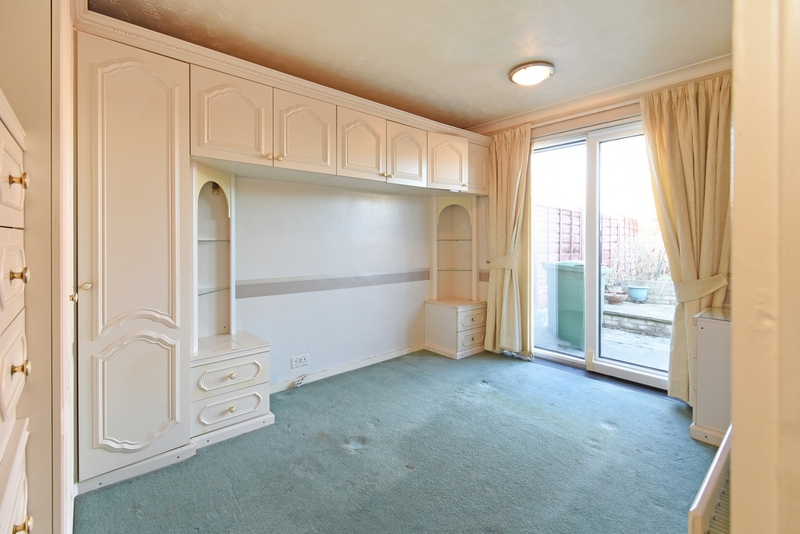 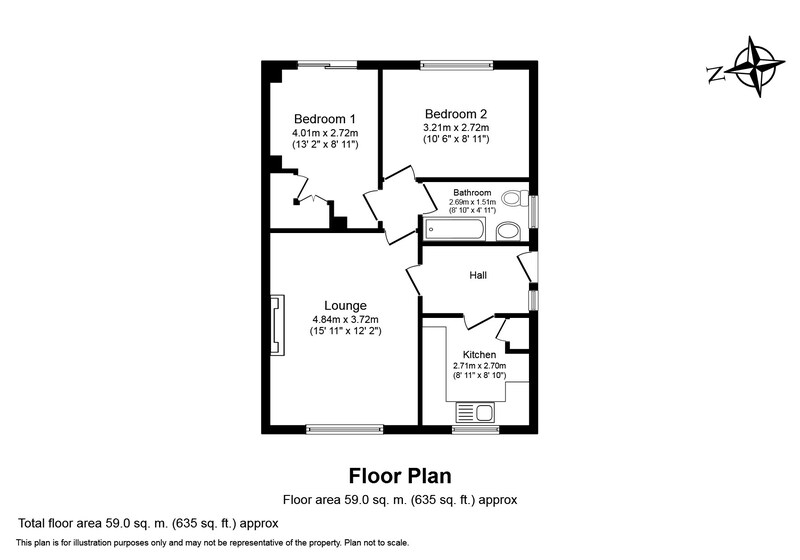 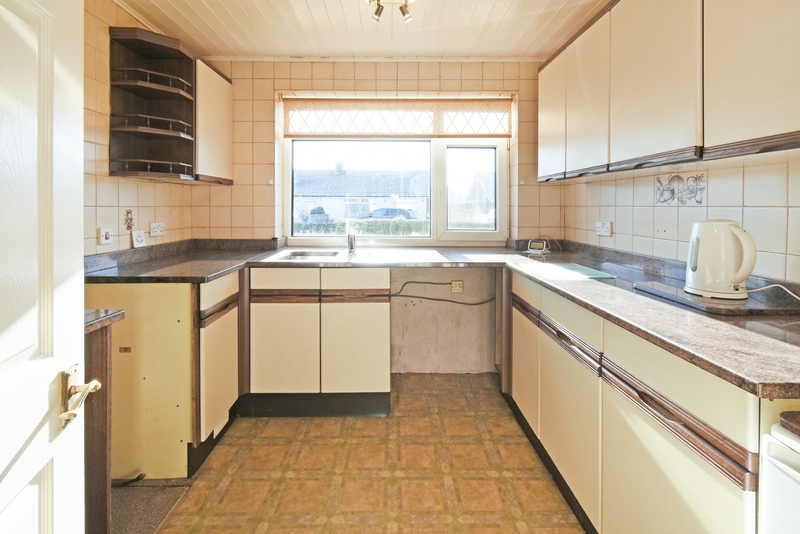 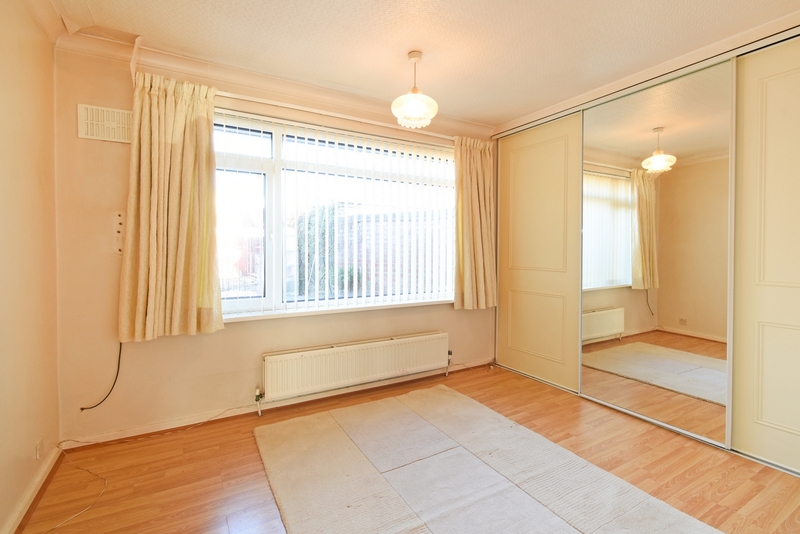 TWO DOUBLE BEDROOMS - WELL PROPORTIONED - VACANT POSSESSION. 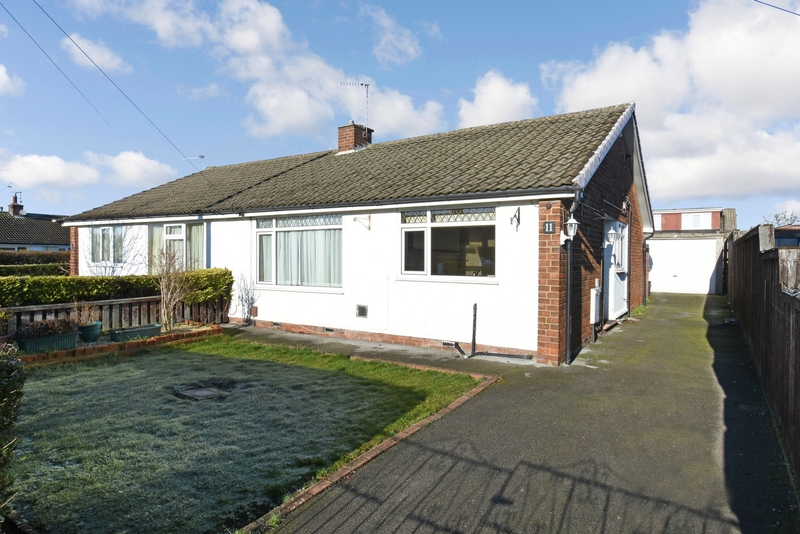 Indigo Greens are delighted to offer to the market this well proportioed two double bedroom semi detached bungalow in the popular location of Bowness Drive in Rawcliffe. 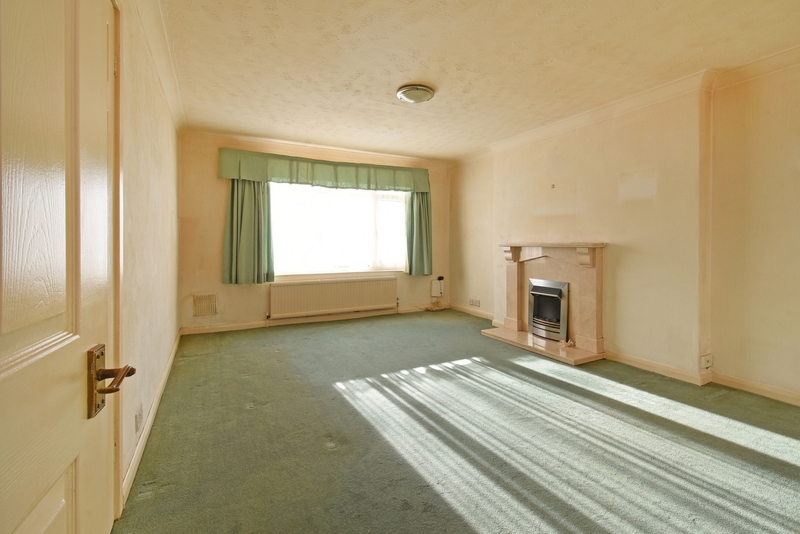 The good sized living accommodation which does require some internal updating briefly comprises: Entrance Hall, Lounge, good sized Kitchen, inner hall, two double Bedrooms and a three piece Bathroom suite. 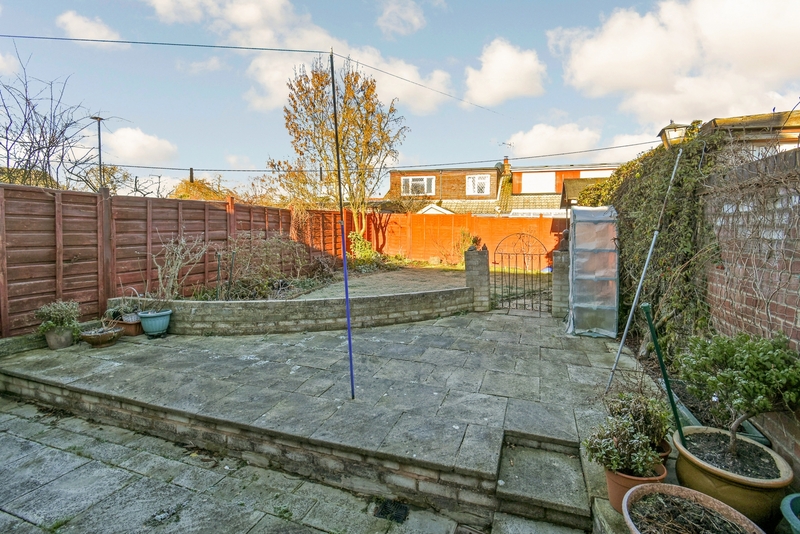 To the outside is a rear garden laid to lawn with raised paved sitting area. 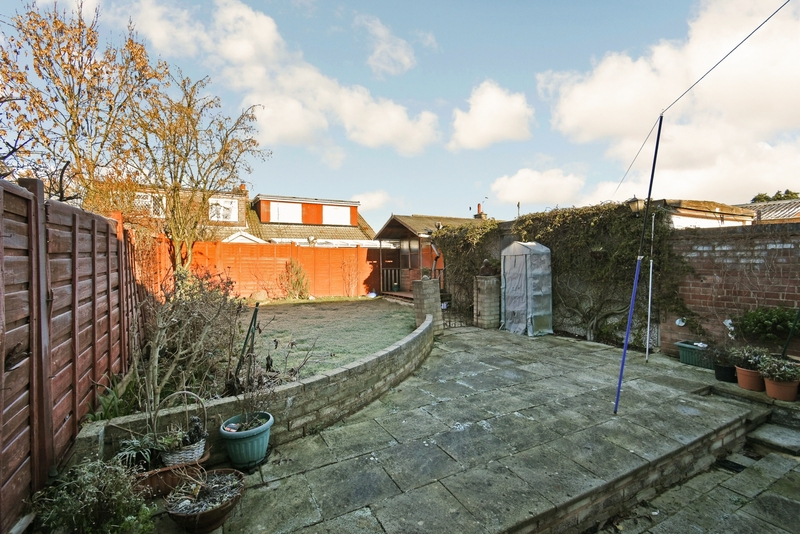 To the front is a further garden laid to lawn with a driveway to the side providing off street parking and leading to a garage with power, lighting and electric door. 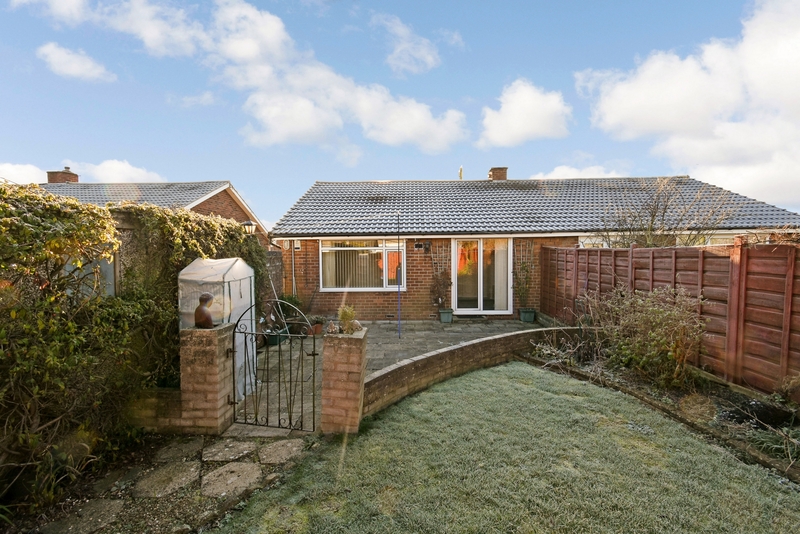 The property does also benefit from Upvc double glazing and gas central heating via recently upgraded condensing combination boiler.